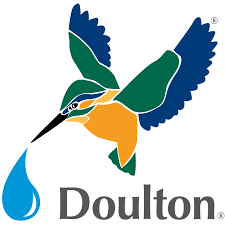 Doulton filters are manufactured in the UK, as they have been for over 180 years, so there are literally hundreds of years of experience flowing through every drop of water that comes from a Doulton® drinking water filter. We are fortunate in the UK to have tap water that is generally safe to drink. However, even here, the water that comes out of your tap has to travel down many miles of pipes between the water treatment works and your kitchen. Chemicals, usually chlorine, must be added to the water to keep it fresh and there is always the possibility that it will pick up other contaminants on the way. 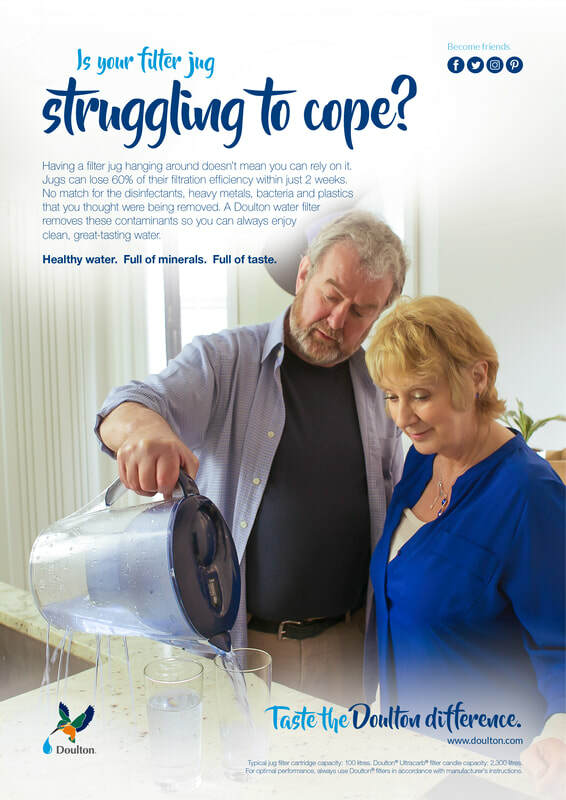 A Doulton water filter only removes these bad contaminants whilst retaining the healthy, naturally occurring minerals that are beneficial to health and which make water taste great. Inspired by nature, Doulton’s natural ceramic water filters take out: lead, bacteria, micro-plastics as well as the chlorine that can cause an unpleasant chemical taste. The result is clean, great-tasting water straight from the tap, eliminating any future need for single-use plastic water bottles. Cutting back on single-use plastic and making a choice to drink Doulton filtered tap water is good for you, the environment and your finances. 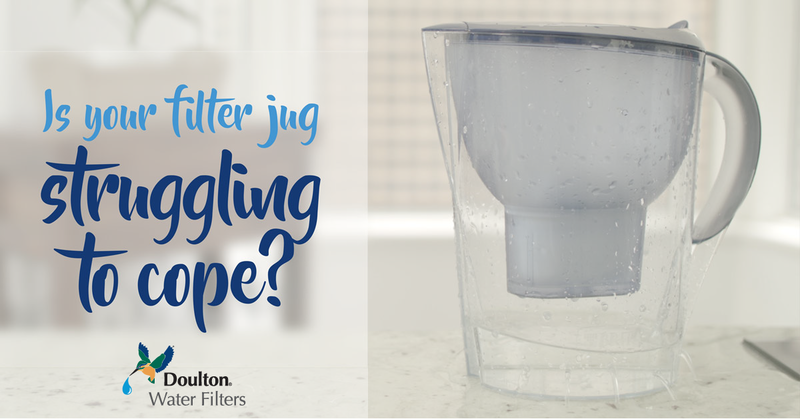 Doulton water filters are powerful tools, backed by years of research and testing, that can draw a vast number of impurities and contaminants from drinking water. Crucially the design of Doulton water filters ensures that beneficial properties, such as healthy minerals, remain. And this is where Doulton water filters stand above many other inline filter systems, which can also be removing the naturally occurring minerals from water during filtration leaving so-called ‘empty water’. Rather than just significantly improving the taste of drinking water by removing chlorine, Doulton’s ceramic filters remove contaminants including bacteria, heavy metals and microplastics. It is this difference in quality that the Discover the Doulton difference campaign is set to shine a spotlight on.